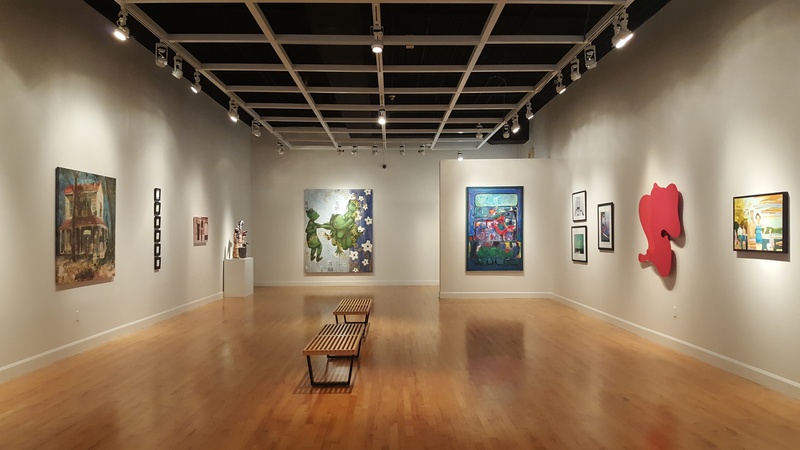 Gwinnett Collects strives to share the artworks that can be found in the homes and offices of the community, collected by friends and neighbors – gathered by the art collectors around us, whether or not they accept the title. This exhibition began, as a collection does, modestly, with the intention of adding to it as time goes by. On opening night patrons discovered gems from across the county. When the community returns on December 15 to celebrate Gwinnett County’s 200th Birthday they will see that more treasures have joined the initial batch. And when they return once more in early January to listen to collectors talk about what moves them to collect, they will wonder how there was still space for new creations to be shown.